We believe that If there's one place where kids should get more action, it's the kitchen. 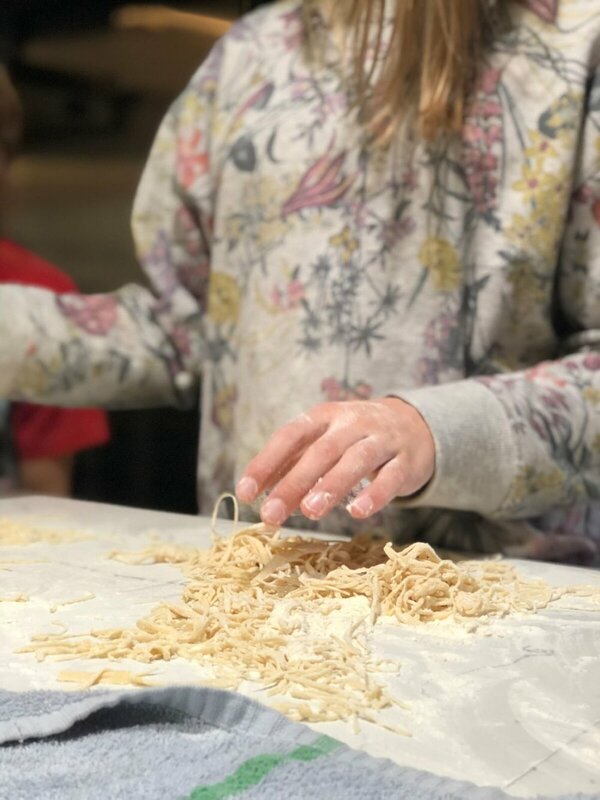 The Nightwood hosted our first ever Curious Cooks camp and it was a blast! 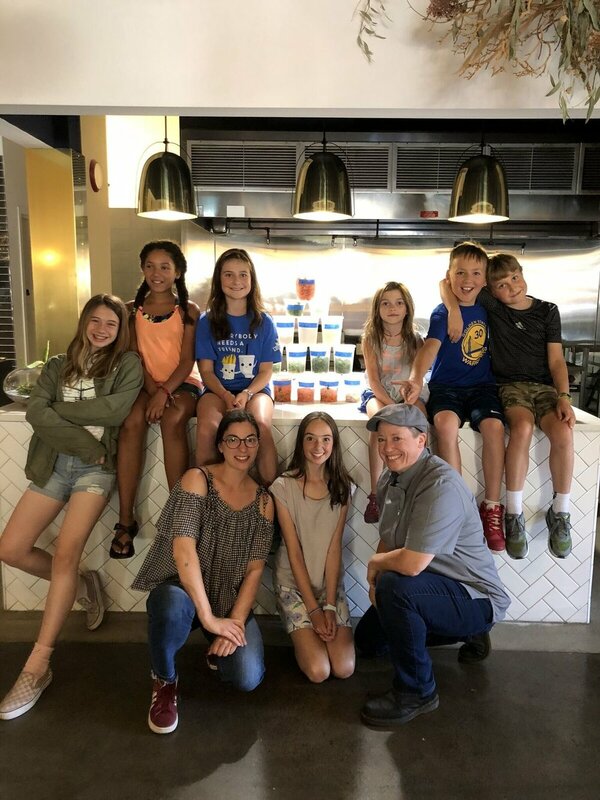 Our campers got their hands on all kinds of ingredients, learning how to prep and cook some tasty dishes. We took field trips to Sauvie Island to learn how food grows. Then there was a trip to the farmers market to see how the fruits – and vegetables – of that labor get to the market. On the final day of camp, our kids cooked up a feast for a special luncheon. 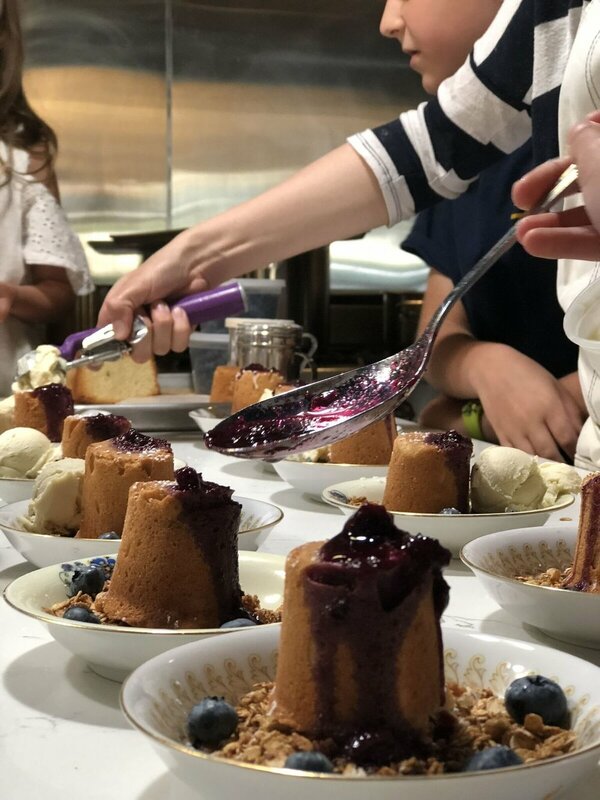 On the menu: brined chicken, fresh pasta with squash and pesto, caprese soup, compressed watermelon feta salad, and brown butter cake with coconut ice cream and blueberry compote. Impressive work from our little chefs!